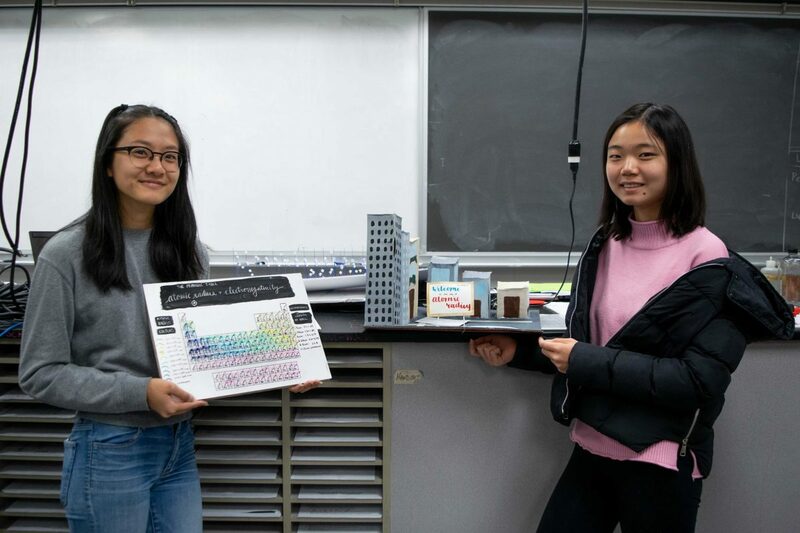 This week, the grade 11 chemistry students got to show off their creative side as they completed their project on periodic trends. They were required to model a periodic trend such as atomic radius or electronegativity in a creative format like a video or 3D model. 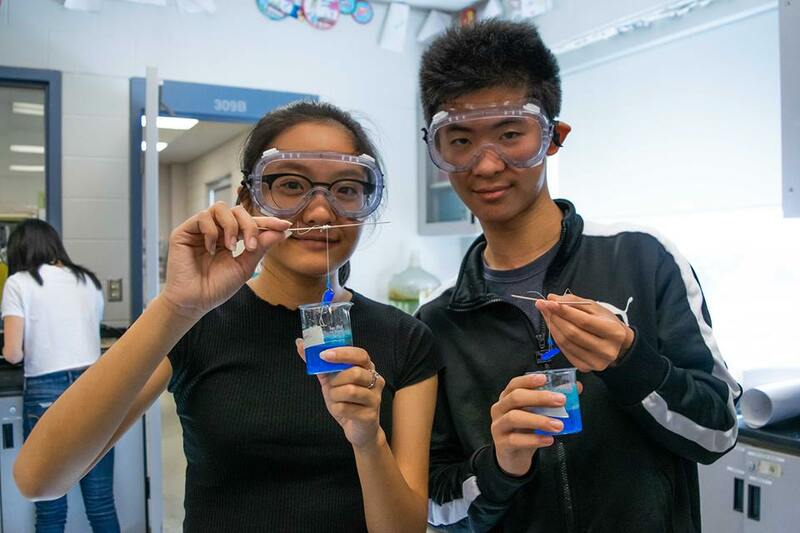 This week, the grade 11 chemistry students began their unit on chemical bonding and started studying molecular and ionic compounds. They performed an experiment in which they grew crystals using copper (II) sulfate. This week, each grade was in the midst of making their TOPS video for the upcoming TOPS night. For grades 9 to 11, it is a video they make as a farewell to the graduating seniors. 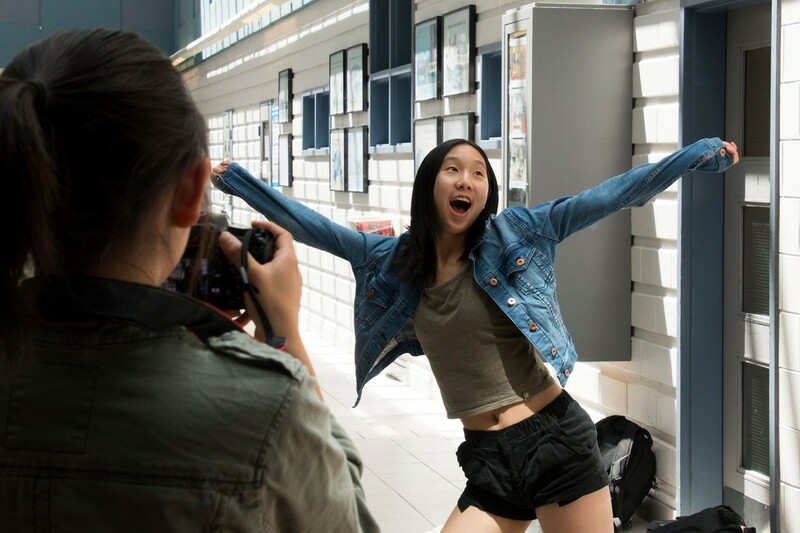 For the grade 12s, the video will reveal the university each student plans to attend. 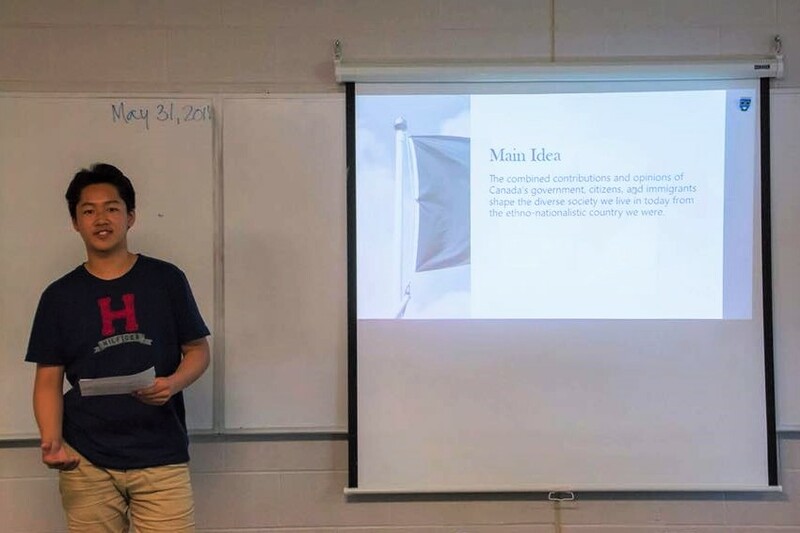 This week, the grade 10 history students presented their history summative project. Students each chose a topic and put together a visual timeline of its evolution in Canada throughout the past century. Topics that were presented include technology, immigration, and the economy.